Loud scuzzy garage punk from Rochester, NY. 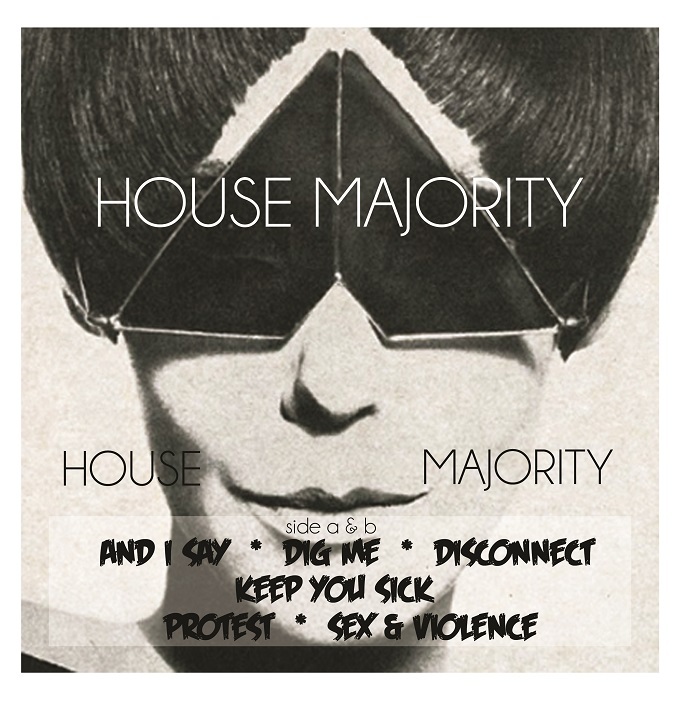 House Majority deliver the goods on this six song EP. Heavy rock you can dance to. Highly recommended!